DURAfilter offers sales, service and technical assistance in the hydraulic industry, drawn from a vast resource of knowledge gained from more than 30 years in the industry. 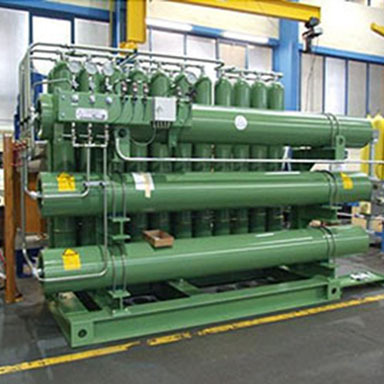 We manufacture custom made filters or reverse engineer filter elements to meet customer specifications and offer thousands of different crossover or equivalent filter elements to fit all major brands of filter systems. 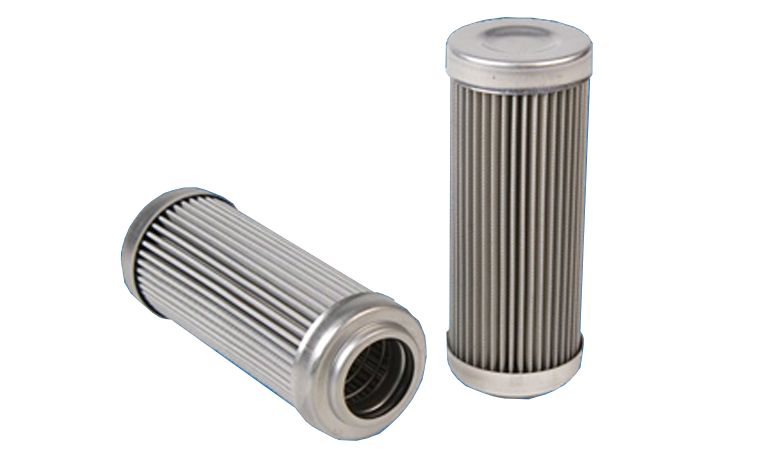 We carry filter elements to such major brands as Eppensteiner (EPE), Hydac, Pal, Mahle, Donaldson, Parker, Fairey Arlon, Taisei, Kogyo and many more. 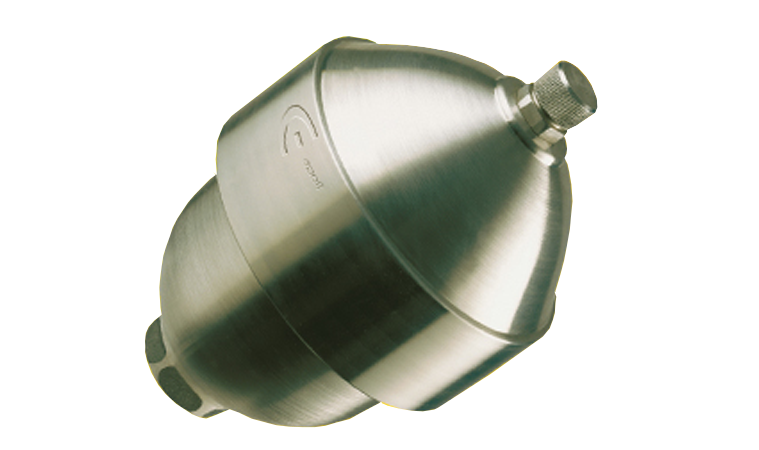 We are the exclusive North American agent for Bolenz & Schaefer accumulator systems, and we are also agents for EPE Italiana bladder and diaphragm accumulator systems. serves not just all of North America, but South America, the Caribbean, Europe and Asia. All of our filters are made with ISO/9001 Standards, and we specialize in quality European products. We offer prompt and courteous service in multiple languages –English, French, Spanish and German. 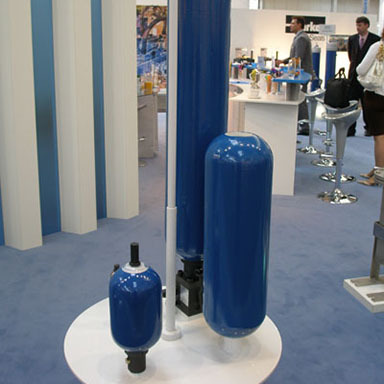 We also Distribute our own Line of Hydraulic Filter Elements under the DURAfilter Brand. 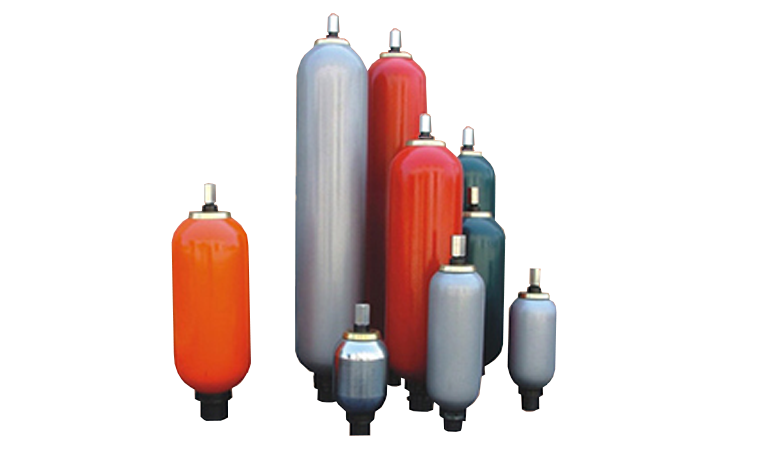 EPE italiana has been operating successfully since 1975, offering international hydraulic accumulators with bladder, piston, diaphragm and accessories, as well as valves and hydraulic components in general. Piston, bladder and diaphragm accumulators ‘Made in Germany’ all around the world. 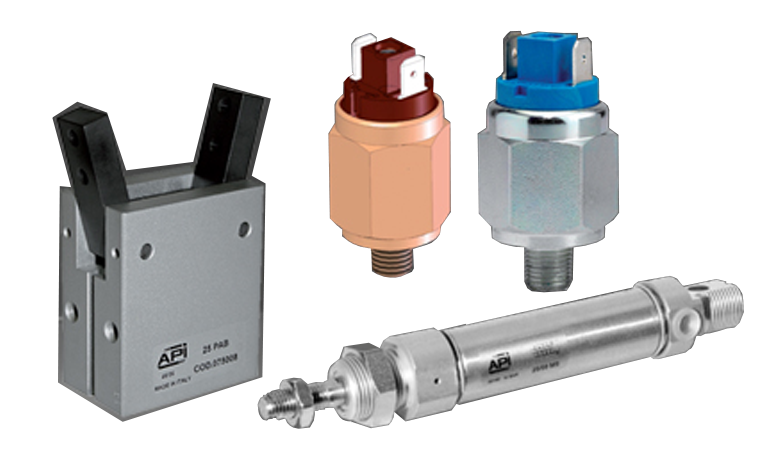 Roth Hydraulics, established in 1943, is your specialist when you need efficient accumulator solutions for your hydraulics applications. 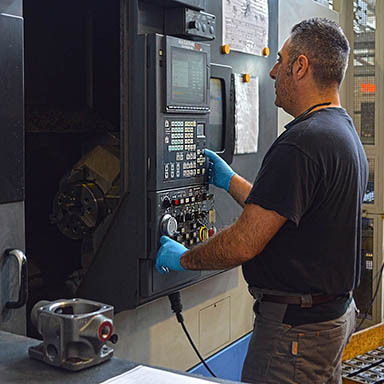 The continued development of our worldwide presence means that we are in a position to offer customer-specific solutions to almost anywhere in the world. Qualified and competent staff develop, construct, produce and distribute Roth hydraulic accumulators or Roth hydraulic accumulator systems. 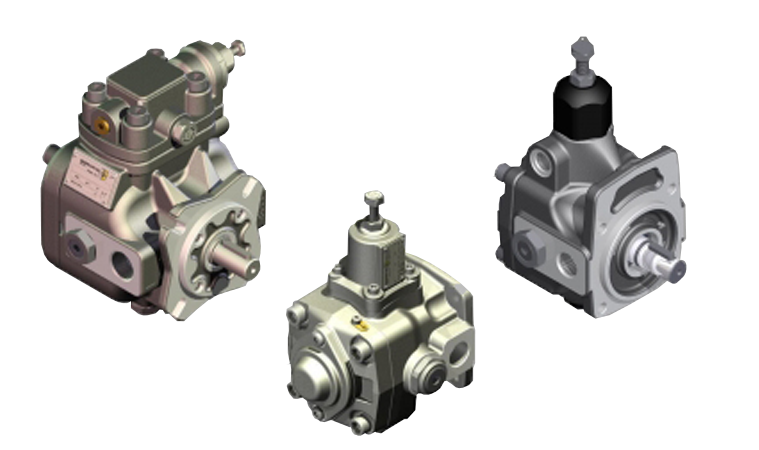 Established in 1963, Berarma are specialist in Variable Displacement Vane Pumps and Motor Pumps. 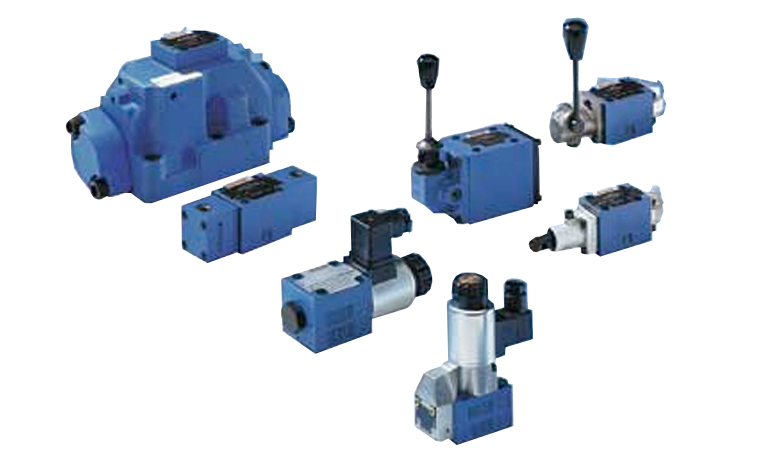 These pumps are silent running, high efficient and long working life, economical and simplify any hydraulic system. They are modular and flexible to meet any diverse needs of end users.